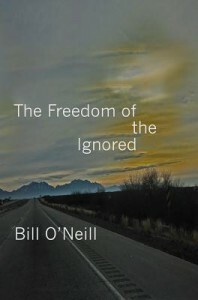 A solid collection of poetry, mostly centered around O'Neill's experiences in the state senate. While the language itself didn't blow my socks off I was fascinated by the intimate peek into senate life. With politics taking up a fair amount of my attention these days this was a portrait that really held my attention - it also helped remind me how these governing institutions are comprised of distinct individuals, not just cyphers with an R or D next to their names. There are also some really moving poems about O'Neill's wife, whose disability deeply impacts their lives. I'm glad I read this humanizing account of O'Neill's life, and what it can be like to serve in political office.